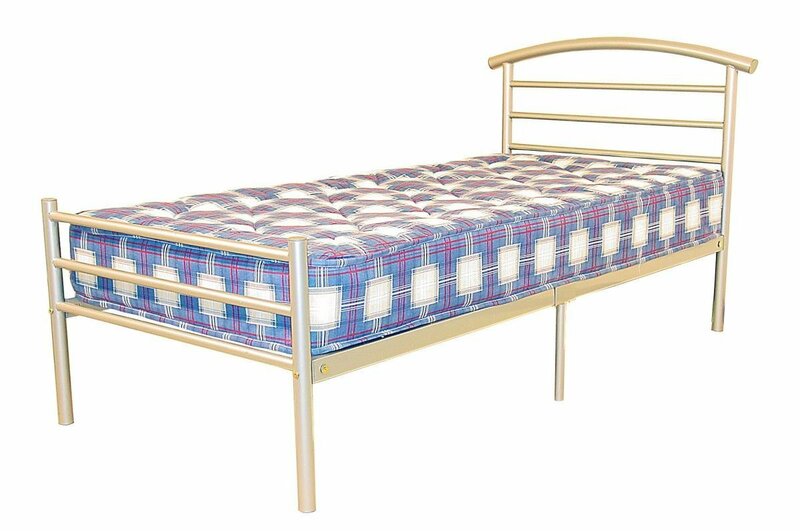 The Brenington bed is a wonderfully simple design; perfect for a child�s room or Guest Room with an unimposing design. The modern, Silver framework is pleasant but unimposing and able to fit within any room design. Also available in a four-foot- or double- bed size so you can find the right design for your home.